Meg was born and raised in Houston, Texas. 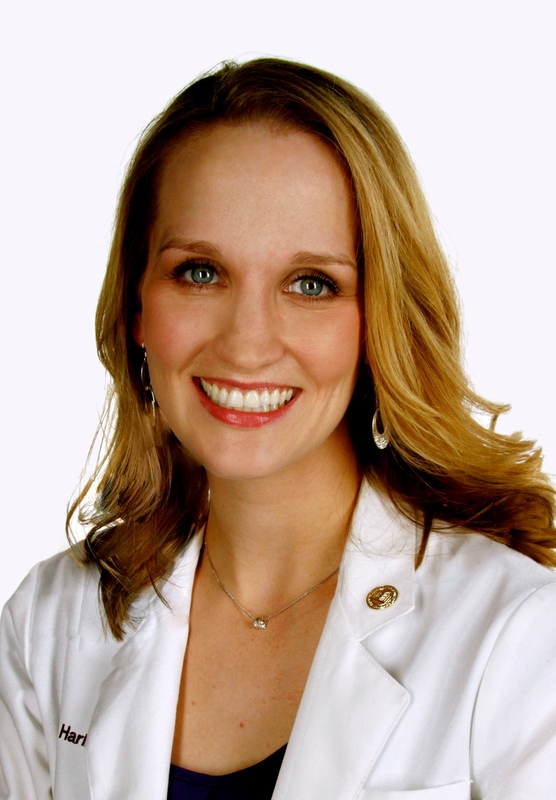 She earned her undergraduate degree in Microbiology from Brigham Young University, then graduated with honors from Texas A&M Health Science Center College of Medicine. Meg completed her pediatric residency through Baylor College of Medicine at The Children’s Hospital of San Antonio. She then moved with her family to Colorado and joined Partners In Pediatrics in the fall of 2018. Meg is married and has two darling young girls. She enjoys running, snowboarding, traveling the world, volunteering in her community and spending time with her family. Her special areas of interest in her practice include infant and adolescent care and working with children with special healthcare needs.